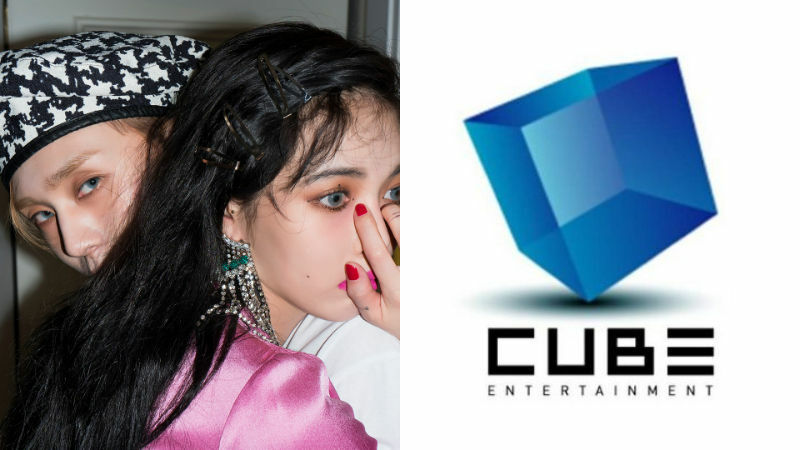 CUBE Entertainment seems to alter their decision to kick out the label's artists HyunA and E'DAWN. Earlier on September 13, CUBE Entertainment announced that they have decided to remove HyunA and E'DAWN from the agency due to the failure to "rebuild the broken loyalty and trust with the two artists." Following the announcement, the agency has now changed its position and revealed that it will hold a board meeting to discuss the two artists' departure issue. CUBE Entertainment experienced sharp drop of stocks value shortly after the departure announcement.  The stock prices are down for 6.57% with the stock price at 2,775 won (approximately 2.47 dollars as of September 13). HyunA and E'DAWN opened their relationship to the public on August 3, and have been taking a month-long hiatus from all promotional activities.